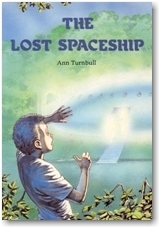 How do you explain that you have found a spaceship? Matthew decides not even to try. But then his brother starts to act strangely. Has he seen it too…?